The town of Custer was laid out and settled starting in 1878, in conjunction with the planned construction of the General Custer Mill. Prospectors discovered gold in what would become known as the Yankee Fork area of central Idaho in 1867. The area was worked on a small scale for more than a decade before the discovery of the General Custer mine. The General Custer Mining Company was formed (with the infamous George Hearst as an investor) and plans were made to build a toll road from Challis to the mine site to accommodate the construction of a large stamp mill. The town site of Custer was laid out at the same time, and by 1879 Custer was both a town and a busy construction site for the General Custer mill. The General Custer Mill was completed in December of 1880. The 20-stamp mill was a steam-powered dry crushing reduction plant and featured six 500-gallon settling pans. A 3,200 foot aerial tram brought ore from the mine to the mill below. The nearby town of Bonanza was the first town established in the area, but Custer soon eclipsed Bonanza as the premier town on the Yankee Fork. The 1880 census lists 213 people in Custer, including 49 Chinese. The Chinatown section of Custer included laundry services, a harness and shoe shop, stores, and a joss house (Chinese place of worship). Although the Chinese were generally segregated from the main parts of the town, locals were still regular customers of Chinese businesses. Chinese New Year was an event anticipated by both Chinese and white citizens alike. The General Custer Mining Company closed in 1888 and the district experienced a sharp decline. In 1894 the Silver Messenger reported that only four men are mining on the Yankee Fork, and that the town of Custer has just "34 voters". The Yankee Fork would rebound however, and Custer's best days were yet to come. 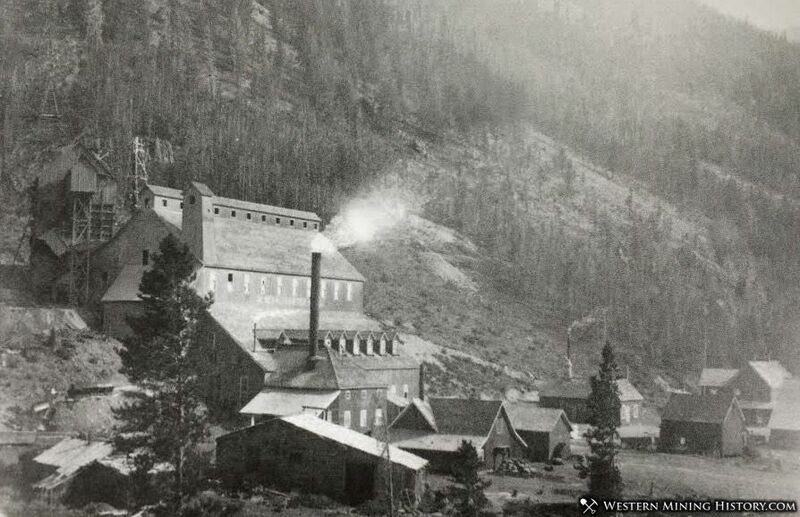 In 1895 the Lucky Boy Gold Mining Company bought the Custer mine and mill, along with other local mining properties. The mill was overhauled and reopened and by 1896 the Lucky Boy company employed 130 men. With the success of the Lucky Boy ventures, the town of Custer was once again experiencing a boom. 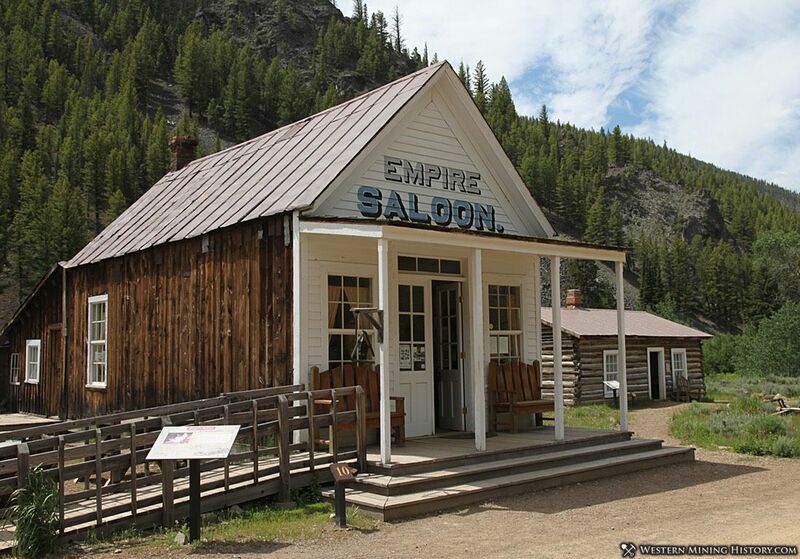 In 1896 the town had 8 saloons and was earning a reputation as a lawless camp. During the period from 1896-1898 the "Custer crime wave" included at least 14 major crimes. In 1897 the town of Bonanza has a major fire resulting in many residents relocating to Custer. In 1899 the town of Custer has five saloons, three stores, a hotel, three boarding houses, but the town never established even one church. By 1910 most of the mines in the area were closed, and the Yankee Fork's boom years come to an end. The combined population of Custer and nearby Bonanza was just 66 people. The Silver Messenger reports just two families remaining in Custer in 1911. Custer was listed on the National Register of Historic Places in 1981, and the remaining structures are preserved as part of the Land of the Yankee Fork State Park. Buildings in the town are open seasonally for viewing, and a gift shop and museum are operated out of two of this historic structures. 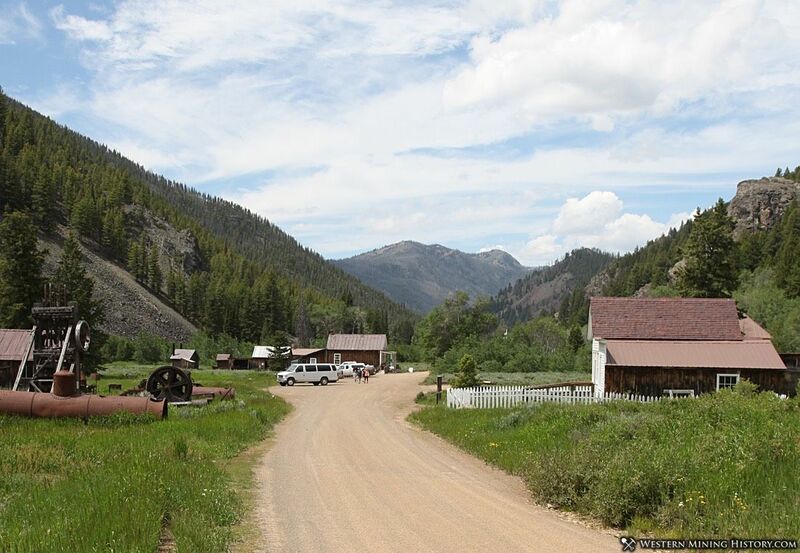 Thanks to the efforts of the Land of the Yankee Fork Historical Association, today we have a more detailed account of what life was like in Custer compared to other mining camps of the era. The following quotes are from interpretive signs at the Custer town site, and from the publication "Land of the Yankee Fork Historic Area in Words and Pictures". Mrs. Nettie Thomas was the Postmaster in Custer from 1895 to 1899. She married Julius Cross who owned a general store and the post office. They moved to Loon Creek to manage a store there. After his death, the widow returned to Custer and ran the old store again. Kenneth McKenzie owned the McKenzie Saloon, a livery stable, carriage shop, and a general merchandise store. In 1904 the McKenzies were one of three Custer families attending the World's Fair in St. Louis. He and his wife Lillian had three children" Doris, Claude, and Maxine. 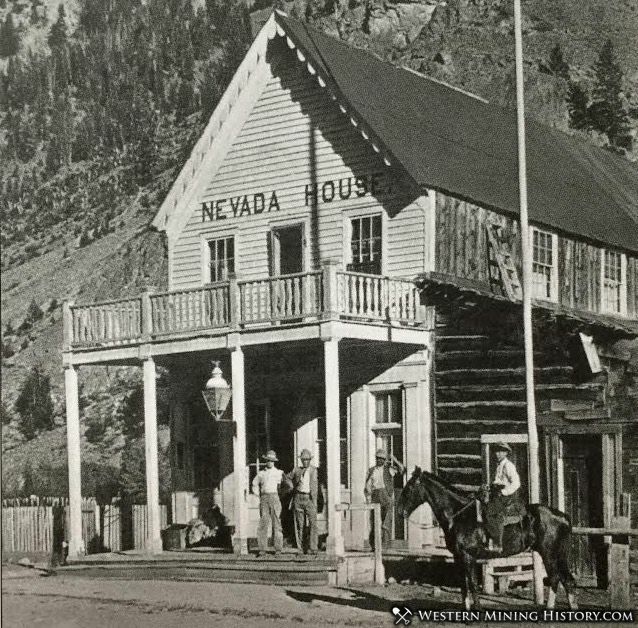 William and Margaret Dunn owned the Nevada House. Mr. Dunn passed away in 1907 and Mrs. Dunn continued operating the hotel and restaurant until her death in 1908. Meals at the hotel were fifty cents, and rooms for the night were one dollar.